Make a gift in memory or in honor of a family member or other loved one. The Foundation’s staff would be delighted to assist you in choosing an appropriate commemoration for your gift in memory of someone, or in honor of an event such as a birthday, anniversary, or graduation. 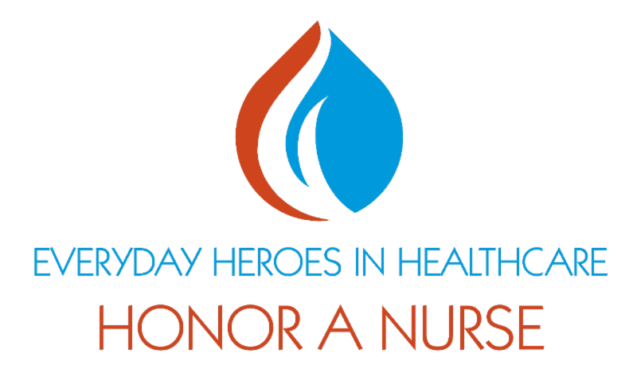 Donate and honor a nurse who has inspired you, mentored you, fought for the advancement of the profession, stood by you, or who deserves recognition for their commitment to their patients and the work nurses do every day. With a $25 donation, the Honoree will be listed on the INF website, in the December issue of the Nursing Voice and will also be entered as a nominee for the “Nurse of the Year” award* which will be awarded during the Illinois Nurses Foundation December Holiday event. *Donor must submit story about honoree to be eligible for the Illinois Nurse of the Year.